Primula auricula are the acknowledged ‘divas’ of the plant world. Originating from the alpine meadows of Northern Europe, their popularity has waxed and waned through two World Wars but enthusiasts and breeders all over the world have re-established their popularity in recent times. 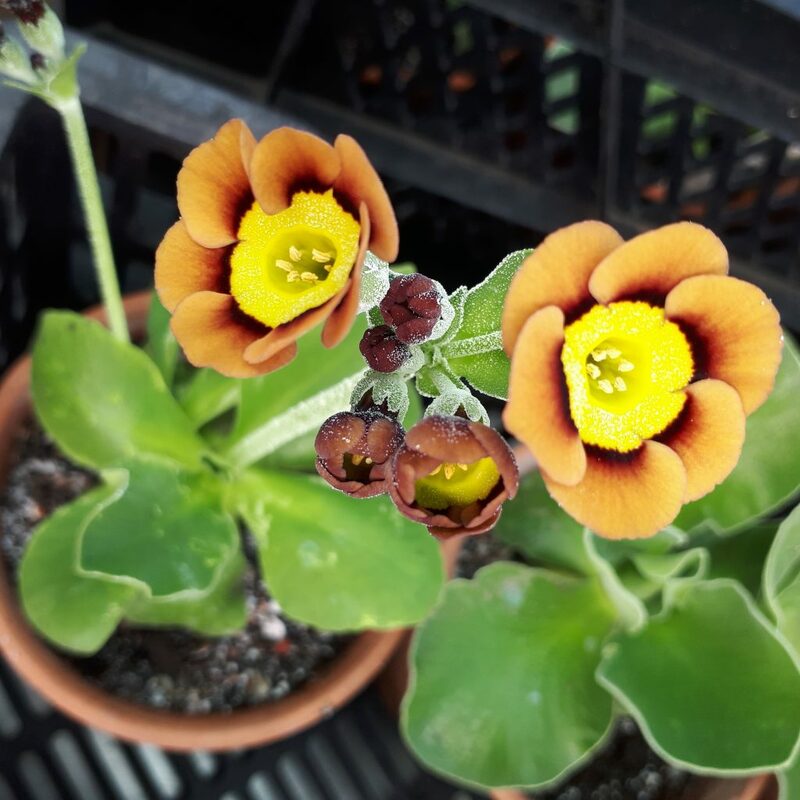 The present day Primula auriculas are a hybrid of a wild Primula auricula and Primula hirsuta, first appearing in European gardens around the middle of the 16th Century. Initially grown as a novelty by the rich and famous, they became popular with artists and illustrators who captured their intense colours and exquisite flower detail. They became known as a ‘florist flower’, grown purely for their beauty (like tulips and carnations) and were shown competitively at public houses. Sadly, in the first half of the 20th century their popularity declined and many varieties were lost. However, more recently there has been a resurgence of interest. 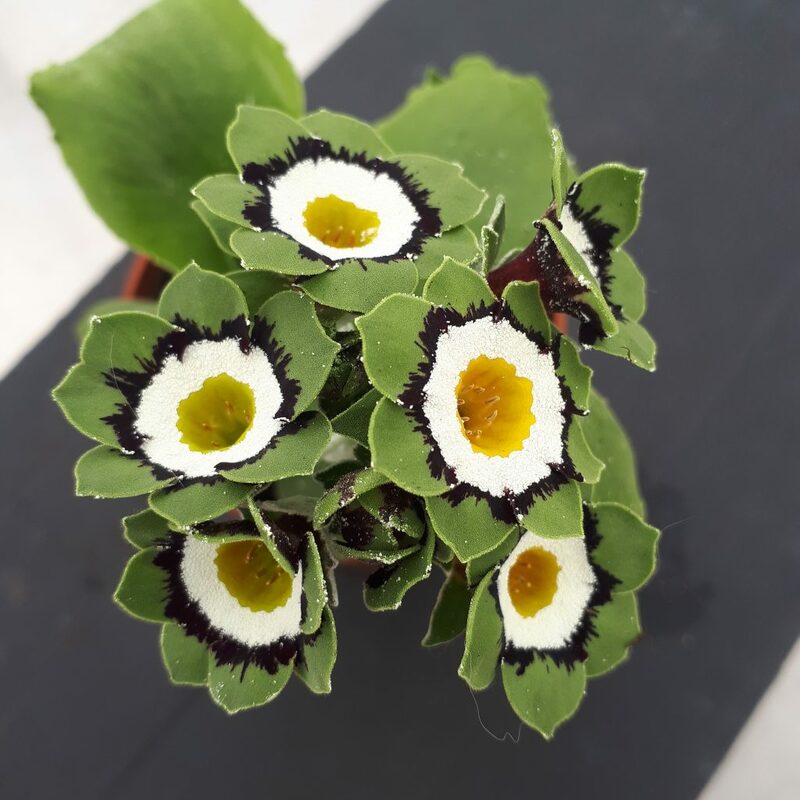 Primula auricula societies have developed around the world and breeders are now restocking with old varieties, breeding new plants and showing them competitively once again. 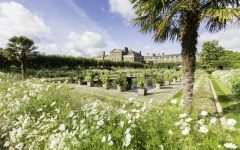 Hampton Court inherited a selection of Primula auriculas in 2017 from a retiring breeder. 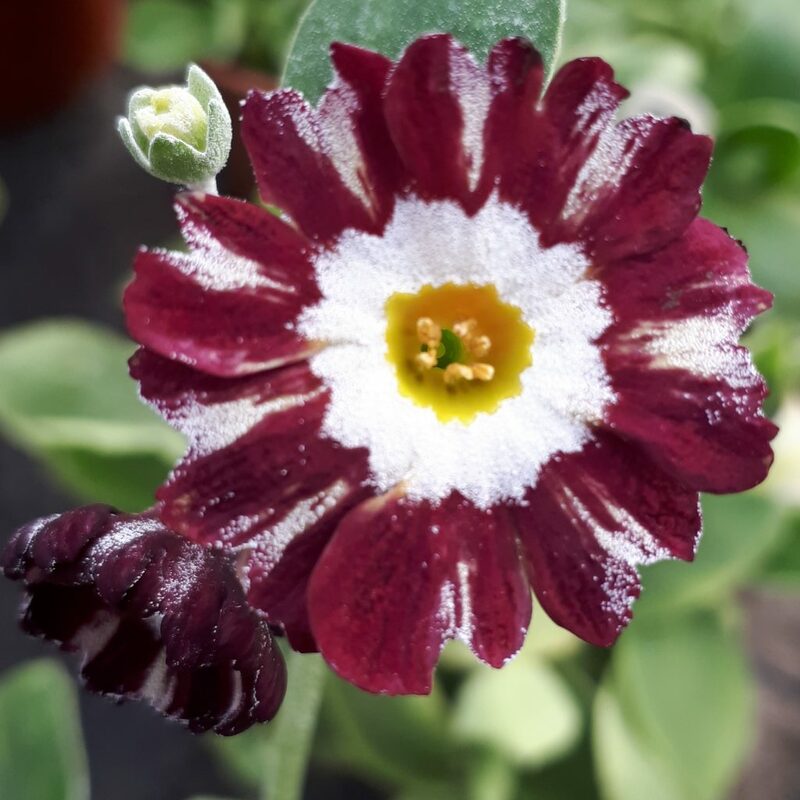 Extensive research, a visit to an auricula show, and help from a UK grower started the education process but to say auriculas are high maintenance would be an understatement. Auriculas like to be in gritty, well drained soil, in a bright, well ventilated area. 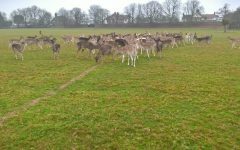 They don’t like being too wet or in direct sunlight and prefer not to have wet leaves! Old leaves need to removed immediately to prevent disease and a careful feeding regime begins at the beginning of March to promote flower development. So, armed with two turkey basters, I have fallen in love with these small but perfect little plants with their gorgeous flowers. 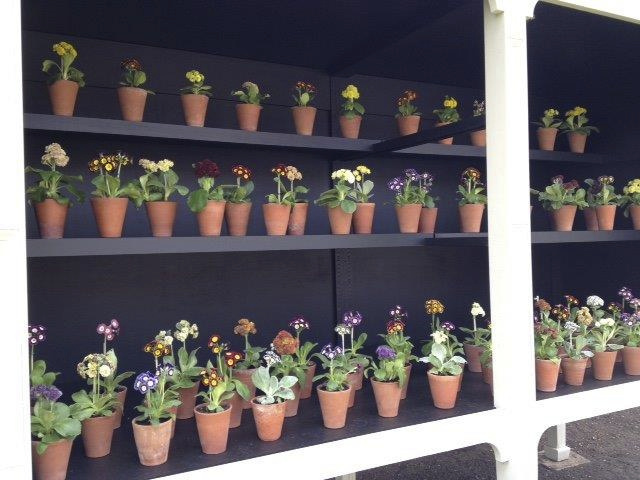 Our collection includes alpines, doubles, selfs, stripes, grey and green edged and fancy auriculas. They flower from mid-March onwards, each group flowering at a slightly different time and each flower being distinctly different in colour and detail. A new auricula shelter, which provides the perfect environment, is currently under construction in the nursery. 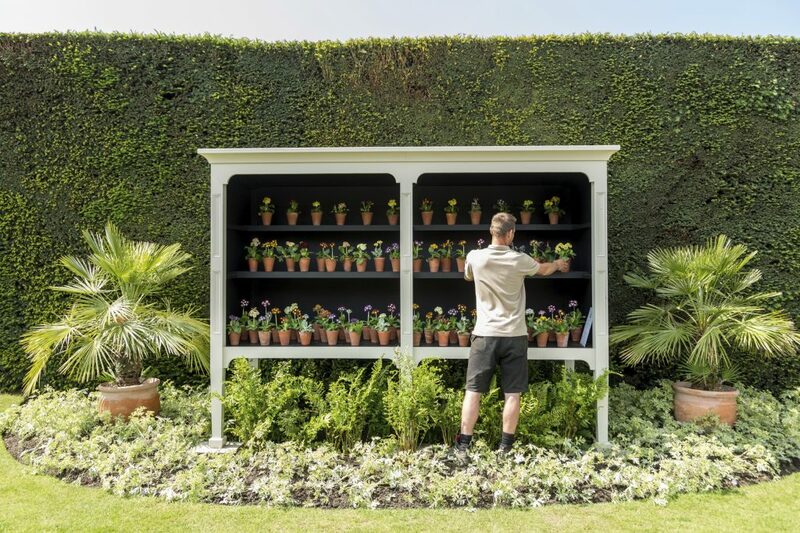 The current Auricula Theatre, for displaying the plants, is located by the Great Vine. 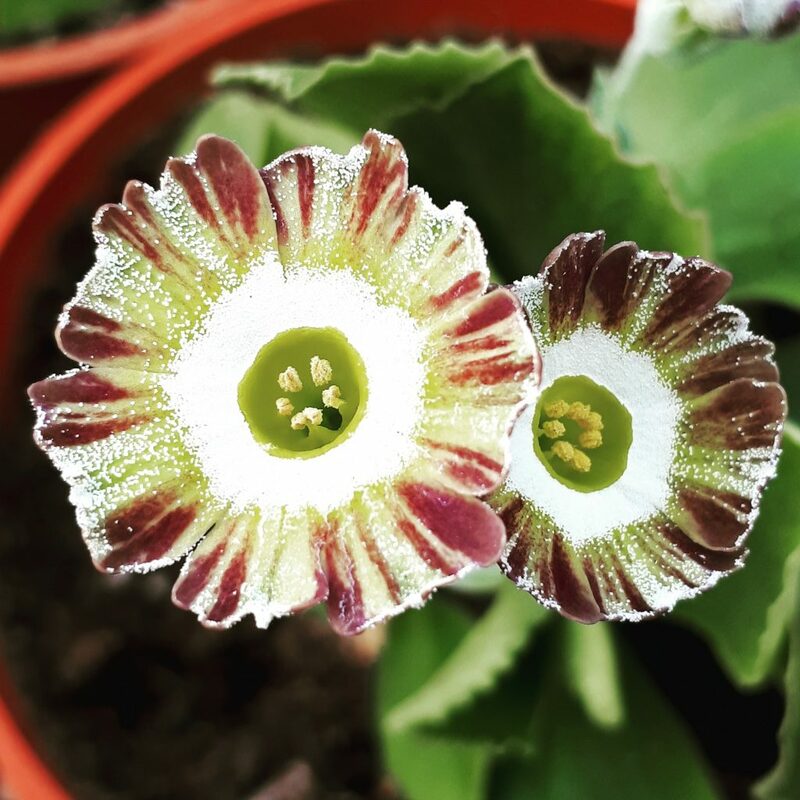 Auricula have some of the most unusual and distinctive flowers in nature. Our new collection may require complete devotion but it continues to be an interesting and exciting horticultural challenge! 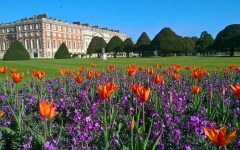 Come and see the auriculas in bloom this month at Hampton Court Palace.